The leadership of the Public Forum for Economic Justice (PFEJ) has lauded the Director-General of the National Lottery Authority (NLA), Kofi Osei-Ameyaw, for achieving breathtaking and stupendous innovations at the authority in less than two years in office as the Director-General. “We like to state that clearly that under the able leadership of Kofi Osei-Ameyaw, NLA paid into the Consolidated Fund an amount of 30 million Ghana Cedis for the year 2017, PFEJ disclosed in a statement signed by its National Convener, Mr Bismarck R. Ansah, and issued in Accra yesterday. The statement, which was copied to Today in Accra, noted that the achievement was unprecedented as compared to the GH¢16 million the former Director-General, Mr Ahiaglo, paid into the Consolidated Fund for the year 2016. 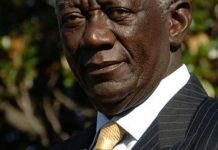 In effect, the statement indicated that it means that this record of Kofi Osei-Ameyaw was far better than the ‘shambolic record’ of Brigadier-General Ahiaglo. According to the statement, the leadership of Osei-Ameyaw was able to convince the economic management team of government to abolish the 7.5% income tax on the commission of Lotto Marketing Companies as well as ensure the removal of the 5% withholding tax on lotto prizes. “Per our checks at the National Lottery Authority, Mr Osei-Ameyaw’s leadership with the support from the Board of NLA has contributed hugely to the refurbishment of the lotto marketing companies national head office in Accra. 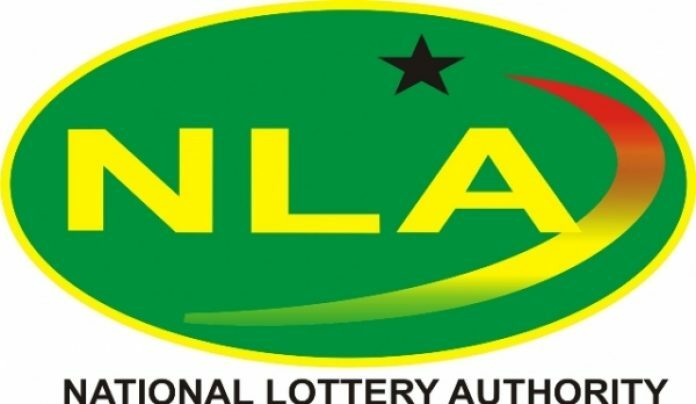 “We would like to commend Kofi Osei-Ameyaw and the Board of NLA for taking pragmatic steps and initiatives to positively redefine the lottery business in Ghana,” the statement re-affirmed. Against this backdrop, the statement stressed the need for the general public to totally ignore and disregard the evil media machinations orchestrated by certain criminals and fraudulent personalities who were hiding behind unpopular newspapers and uncredible journalists to tarnish the reputation of Mr Osei-Ameyaw and Board of NLA.